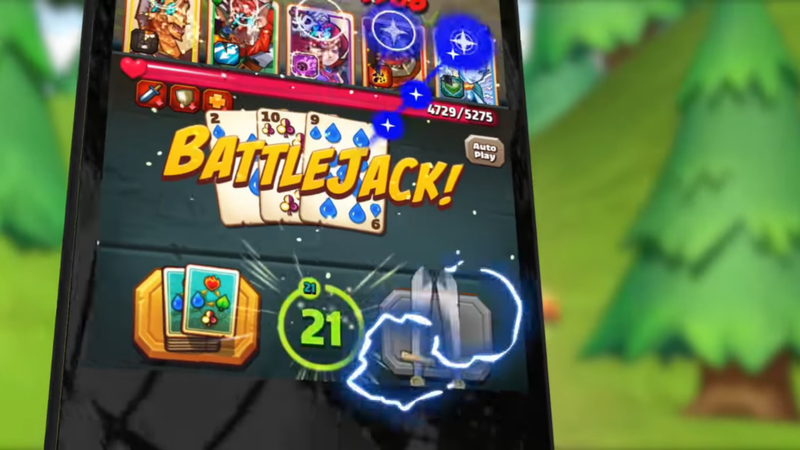 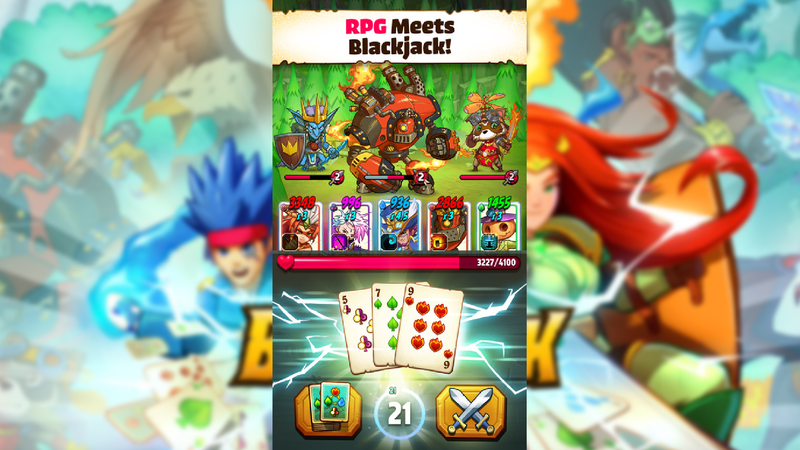 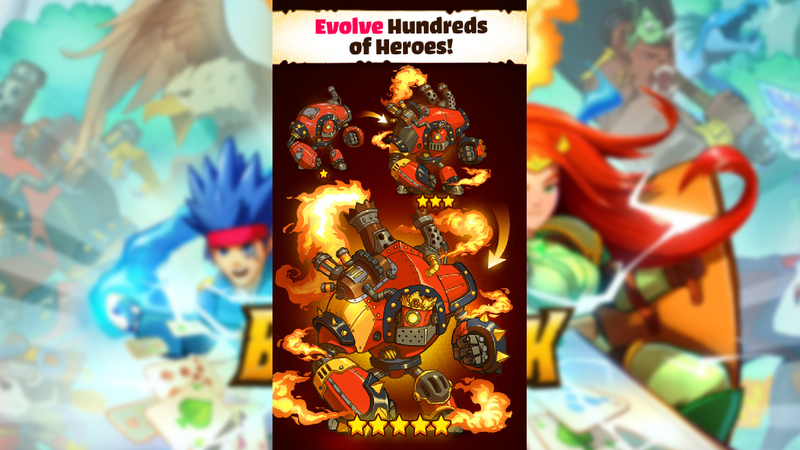 Battlejack is the combination of blackjack and various RPG elements with a heavy emphasis on recruiting and upgrading a variety of incredible heroes. 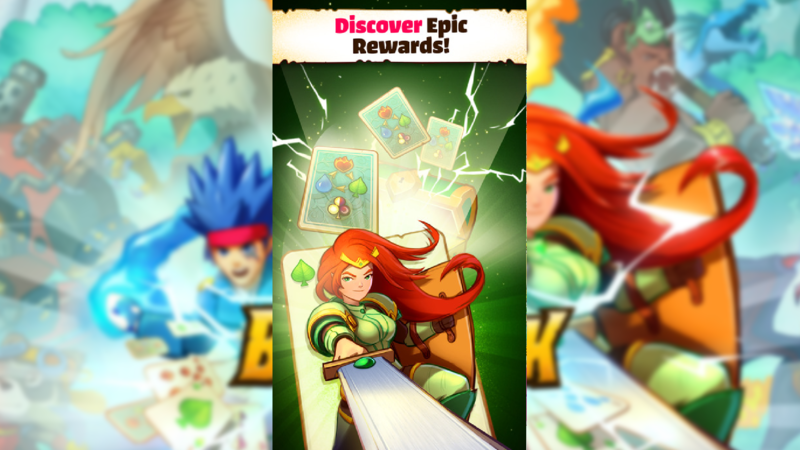 Fight your way through Midgard by carefully managing your point total around 21 to efficiently breeze through combat with massive fighting bonuses, available for iOS and Android. 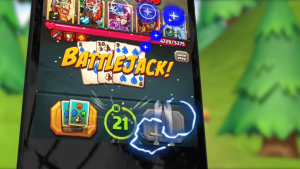 Hit Me: Constantly go for broke on big plays or play it safe by staying low. 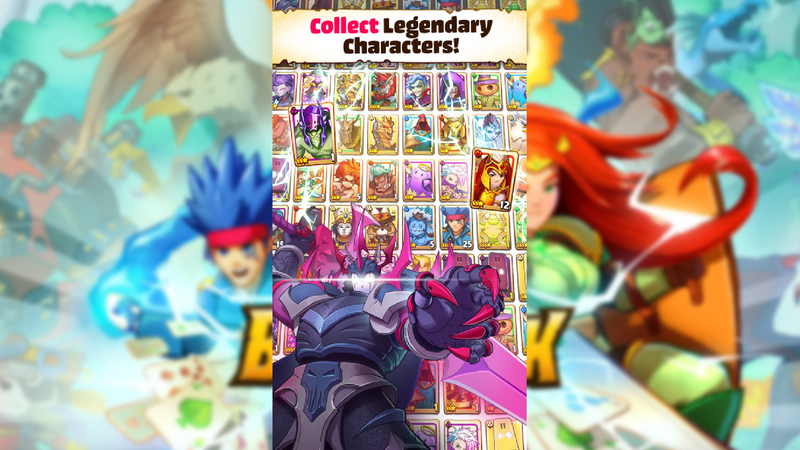 Catch 'Em All: Find and use the characters that fit your particular playstyle. 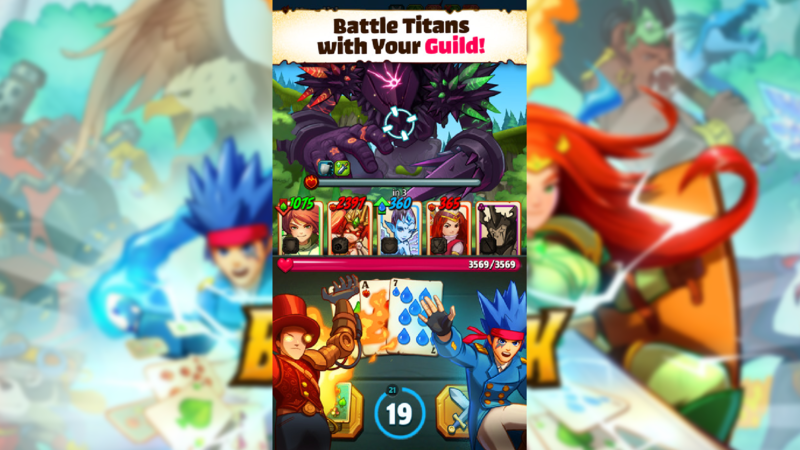 Shingeki no Kyojin: Cooperatively take down titans with your guildmates to secure your spot on the leaderboards.